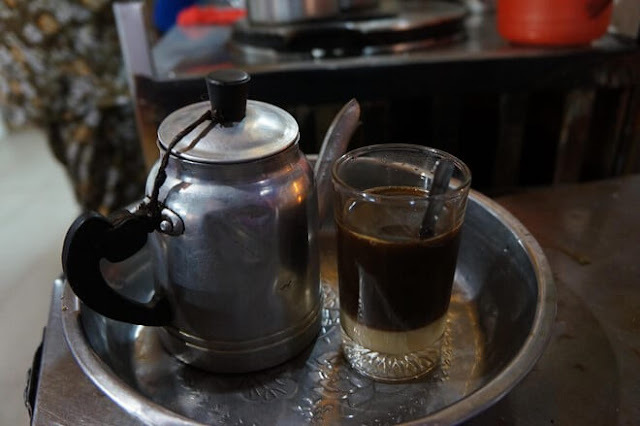 Pass over for a long time nearly a half of century, Chieu café has become a symbol for Saigon’s culture. 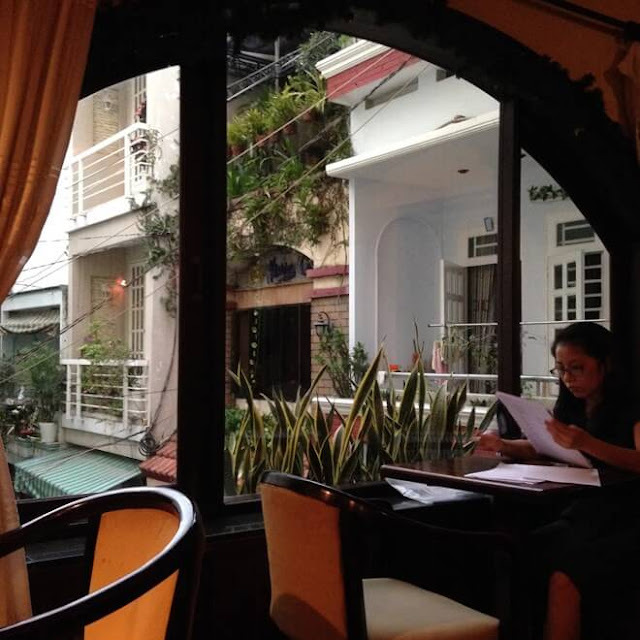 Pass over for a long time nearly a half of century, Chieu café has become a symbol for Saigon’s culture. 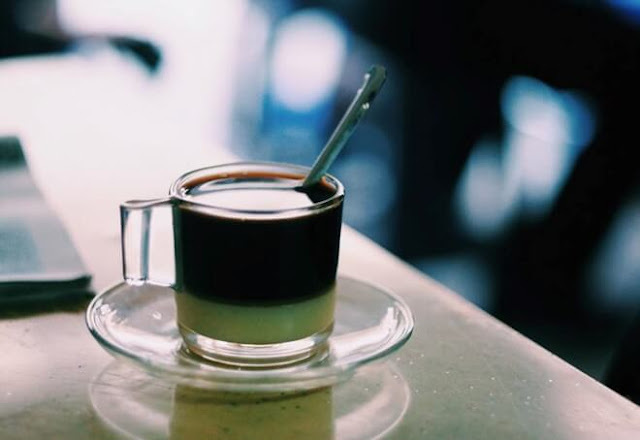 Built in 1969 with the beautiful interior of warm earth colors, the blend of burnt oranges and browns, Chieu café give you the most comfortable feeling when sitting here. Besides, it is decorated with green lianas ornamental trees creating the spacious space. In the space filled with music written by Trinh Cong Son and Ngo Thi Mien, you will feel relaxed while drinking fruit juices, coffee, cocktails and enjoying Vietnamese foods. 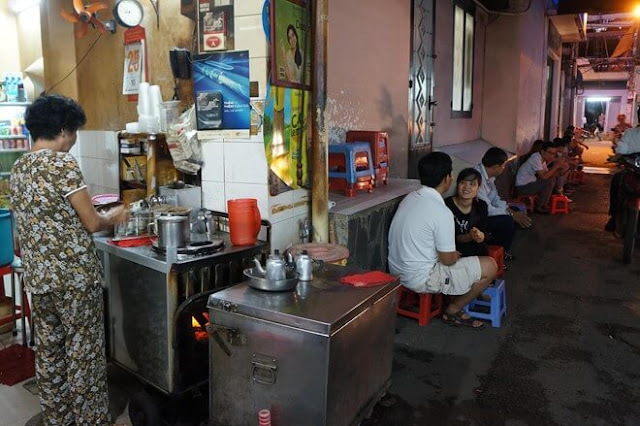 This café has been operating for 60 years continually, which is located at the alley at 330 Phan Dinh Phung Street, Phu Nhuan District, belonging to Dang Ngoc Con and his wife. It was the first mobile café, set on a trolley, in Saigon, has no – name, no brand and no stop for a long time of 60 years. Therefore it is called Hell café (Am Phu café) and named by the closed customers. In the memory of Mr. Dang Ngoc Con ( Ba Con), his father has started a small business by pushing a trolley to the road to sell coffee from the period of French colonization in the middle of 1950s. After that, he took over his father’s trade and has started the small business together with his wife at 300 Phan Dinh Phung until now since 1975. His café was once closed because of the family’s stuff, his wife said. However, the café is never closed from then. The café is just the trolley, placed inside the old house and decorated with some plastic chairs and tables, but it is quite crowded by many people, mainly with frequent customers. Even though in a far distance, they also come and chose it as the familiar place. The café is featured with net racquet, which is used to process an aromatic coffee. It is considered one of the oldest coffee shops in Saigon, which has been operating for a long time of 77 years. It was opened by Mr. Vinh Ngo, a person from Hue dynasty and then handed down to his third daughter, Mrs. Nguyen Thi Suong (53 years old) as the owner. The café has the location on 109 Nguyen Thien Thuat, district 3. It is designed in the old style of many years ago and not luxury, but it is the favorite place of many students after their lesions. Sitting at the café, you will see all the social classes, which have no discrimination. At the café, the coffee sits in the strainer for a while and then it is transferred into another pot and placed near the stove to keep its flavor and warm enough for customer.